Many people will know that the Police and Crime Commissioner works closely with policing but the role beyond policing is sometimes less well known. This beyond policing role not only refers to the commissioned services he funds to support those affected by crime but also to the work with partners across the local justice system, supporting those partners in their endeavour to offer the best service possible to the public. And it’s this aspect that I focus my time helping the PCC undertake the duty under the Police Reform and Social Responsibility Act 2011 to help ensure an efficient and effective criminal justice system. 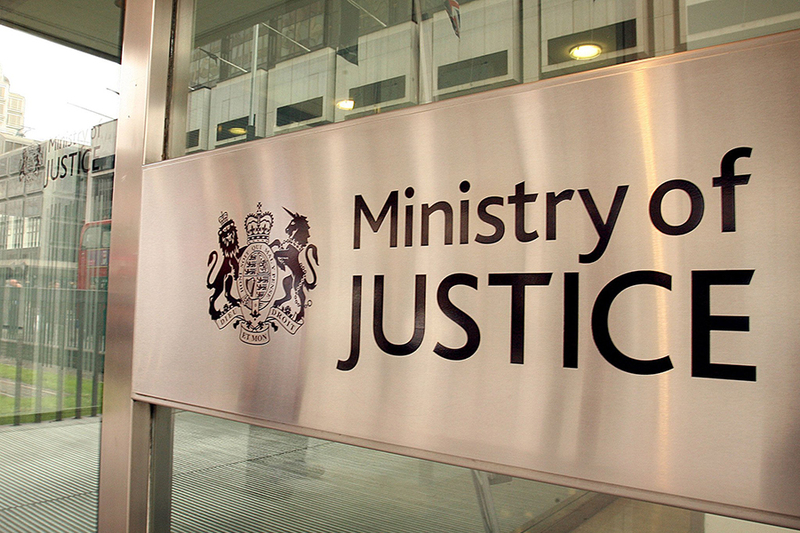 I have worked in the criminal justice system for many years both here within Hampshire and the Isle of Wight and nationally working for the Ministry of Justice. As Assistant Police and Crime Commissioner I support the Commissioner in connecting with our partners in this area through membership of the Local Criminal Justice Board. This Board is a partnership of local senior leaders from the agencies which make up the different parts of our justice system. In attendance are the head of the Crown Prosecution Service, lead official from the court service, and representative of the local judiciary, a representative from a local solicitor firm, Probation service lead, the Winchester Prison Governor, local health service lead and the Chief Constable, who currently chairs our Board. The priorities within the Commissioner’s Police and Crime Plan are reflected in the priorities of the Board with particular emphasis on how we work together to reduce reoffending, which reduces the number of new victims, the demand on policing and supports the Commissioner’s pledge to keep local people safer. At the beginning of November the Law Society, Bar Council, and Chartered Institute of Legal Executives (CILEx) reported that Justice is as important to most people as health and education, according to research they undertook into public attitudes to the justice system in England and Wales. This essential public service should be properly managed with one part supporting the other while still maintaining independence of decision making. I’d like to pay tribute to the colleagues I share the local Board with as I know each and every one of them is driven by the desire to provide the best service possible. An example of how the local system relies on its different parts to operate efficiently is how the Police and Crime Commissioner funds specialist services to support victims of crime through the justice process. A criminal trial needs victims and witnesses to attend and give evidence, otherwise, the likelihood is, the trial will collapse without a determination of guilt or innocence. All the efforts of the police to investigate the case, apprehend the suspect and collect evidence is wasted. Similarly the time and resources required to prepare a case by the Crown Prosecution Service comes to nothing and the valuable court time set aside to hear the case is lost. The support services the PCC commissions for victims ensures victims feel supported and able to give evidence in court to the best of their abilities, which in turn enables the different parts of the criminal justice system to function as designed. Over the coming weeks I am pleased to host guest blogs from other members of the LCJB to show how partners work together, starting with Chief Constable Olivia Pinkney, the chair of the LCJB.